Children think it’s a magical adventure. Parents think it’s a perfect afternoon in the park. We think that’s innovation! 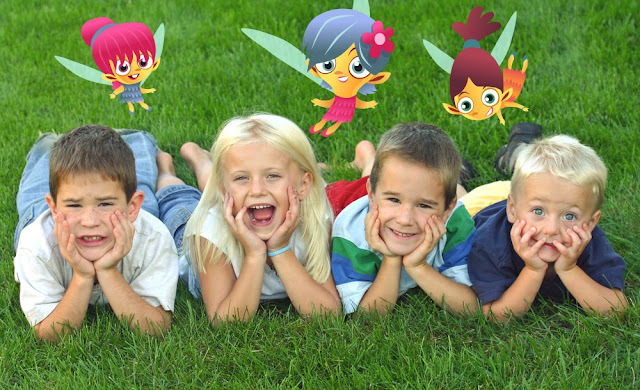 Bulpadok is an Australian studio who has just created a mobile ARG for kids: The Hidden Park. 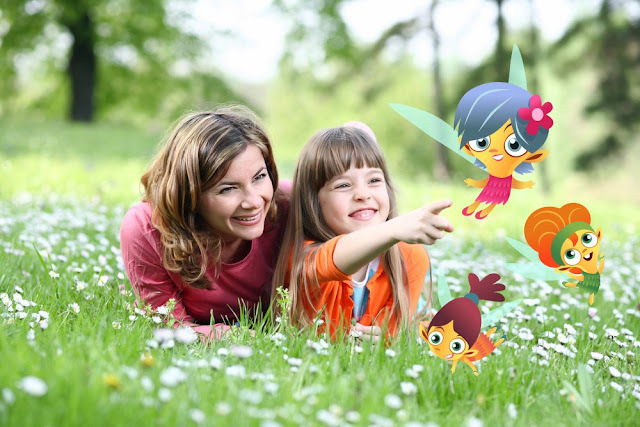 The Hidden Park is an adventure for parents and kids that can be played in public parks, where kids follow a GPS enabled map, answer phone calls, and collect evidence of magical creatures. Currently it's only available in specific parks (New York, Boston, Toronto, London, Munich, Tokyo, Hong Kong, Sydney, and Melbourne). A version where parents can add their own parks will be available from next month. The Hidden Park is also a whole new form of outdoor gaming on your mobile phone, currently available for iPhone users on Apple’s App Store (click here to download). 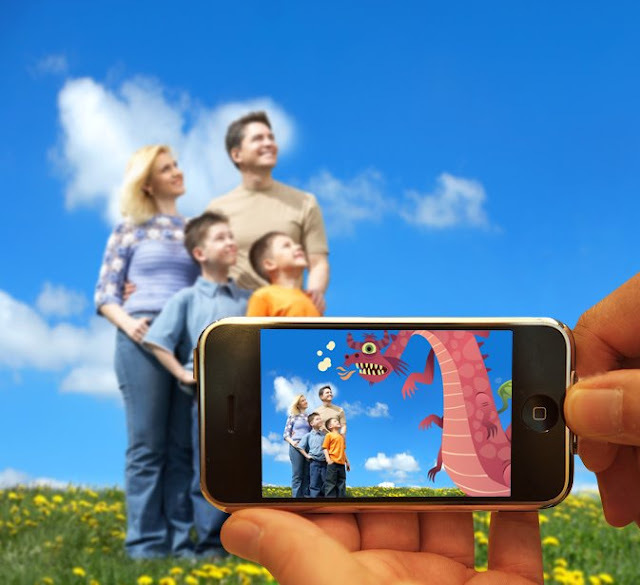 The game uses all the iPhone’s built-in features to allow kids to interact with the park in ways that were previously impossible. It’s an amazing and engaging experience that promotes imagination, fitness and problem solving. 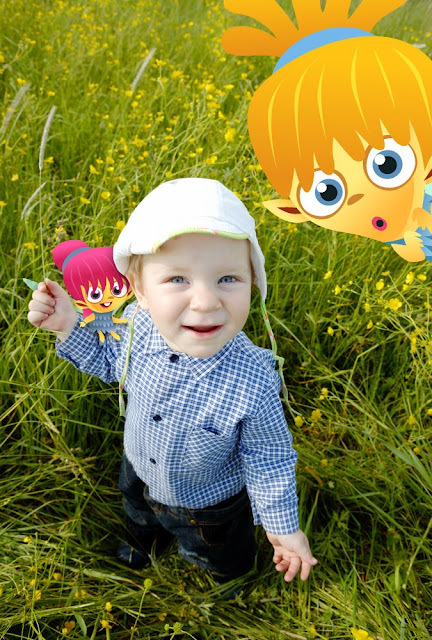 The application uses the iPhone features to lead children into a fantasy world of trolls, fairies and tree genies - right in their local park. 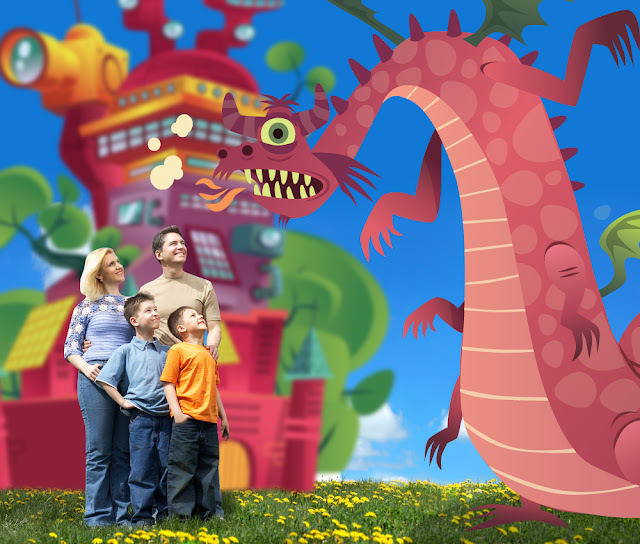 The children navigate their way through the park by following a map that lets them know where the magical creatures live. Of course, Trutton’s map is magical – as they move past landmarks in the park the map tells them where to go next. The children must solve puzzles and riddles on their way to the next destination. Clues to the answers can be found on the signposts in the park. Following Trutton’s directions, the children take photos of various landmarks. As if by magic, Trutton’s fantastical friends appear in the photos – sometimes right next to the children! Maximizing the capabilities of the iPhone, The Hidden Park uses all its in-built features, pushing it to the limit to deliver a valuable user experience. By using the iPhone’s speedy A-GPS feature, The Hidden Park is able to accurately pinpoint each player’s movements within the park and plot this against the interactive map that forms the heart of the game. Through Location Based Services (LBS) technology, the game triggers particular animations and tasks as the user reaches key waypoints along their journey. The inbuilt digital camera plays a key role in The Hidden Park by allowing the player to document their journey in a highly interactive fashion – refer to Screen Grabs section. Powered by 2.0 megapixels of resolution, the inbuilt camera is more than sufficient for producing sharp photographic results at print quality. The Accelerometer is an inbuilt feature that allows the iPhone’s display to respond accordingly to any physical motion of the handset. In the case of The Hidden Park, this feature has been used interactively for when photos are taken of the player during the game - refer to Screen Grabs section. After a photo is taken, you shake the iPhone to activate the Accelerometer, which scatters the mystical characters over the top of the image. The phone can be shaken numerous times to randomly scatter the characters, until the player is happy with the configuration. Alternate Reality Gaming is taking the gaming experience to an entirely new level. Players are required to interact with the real world around them instead of a simulated digital playing arena. The Hidden Park has taken the emerging genre of Alternative Reality Gaming and brought it to mainstream family entertainment. 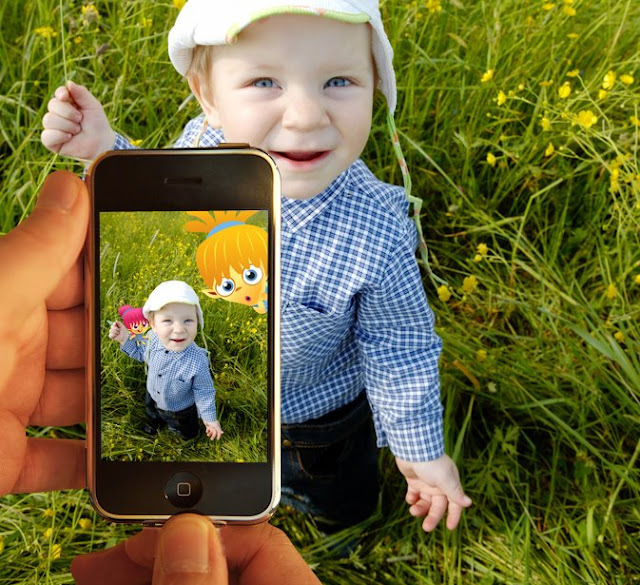 As the real world forms the platform for the game, any number of multimedia vehicles can be used - phones, email, Internet etc. – to drive the user experience. For the creators of The Hidden Park, the iPhone provided a perfect vehicle for ARGs. The Hidden Park is one of the first iPhone games to capitalize on this opportunity. Geocaching is a type of treasure-hunt in which the participants use GPS receivers or other navigational techniques to hide and seek containers (called ‘geocaches’ or ‘caches’). Since May 2000 a small group of enthusiasts has grown into a sprawling community supporting over 823,000 geocaches placed in over 100 countries on all seven continents, including Antarctica. Bulpadok is a mobile content studio founded by James Kane in November, 2008. The studio has just released its first iPhone App, The Hidden Park The app sits somewhere between geocaching and ARGs.